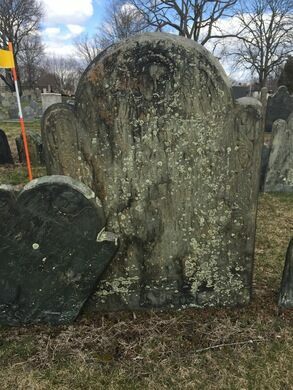 The grave of Ann Franklin, widow of Benjamin’s brother James Franklin. I’m personally a big fan of FindAGrave, but this can’t be beat. Congratulations, and thanks!